← Challenges are opportunities in disguise! System: An organized and coordinated method; a procedure; A group of interacting, interrelated, or interdependent elements forming a complex whole ; A condition of harmonious, orderly interaction. Protocol: A code of correct conduct; Rules or guidelines that are peculiar to every culture or organization , and are supposed to be observed by all parties in the conduct of business, entertaining, negotiating, politics, etc. Does your practice have clearly defined systems, job descriptions/expectations and protocols that encompass every single department, task and expectation within? Some practices call these systems SOP manuals. (Systems of Practice) These manuals clearly define what needs to be done, how it needs to be done, who needs to do it, where it needs to be done and when it needs to be done by. Success comes from consistency, and consistency comes from all team members being aware. Have there been times in your practice where you wonder why someone did something the way they just did?! Why you ended up with less than stellar results for the job at hand? SOP manuals outline each specific task in your practice with clearly defined expectations and outcomes for each. 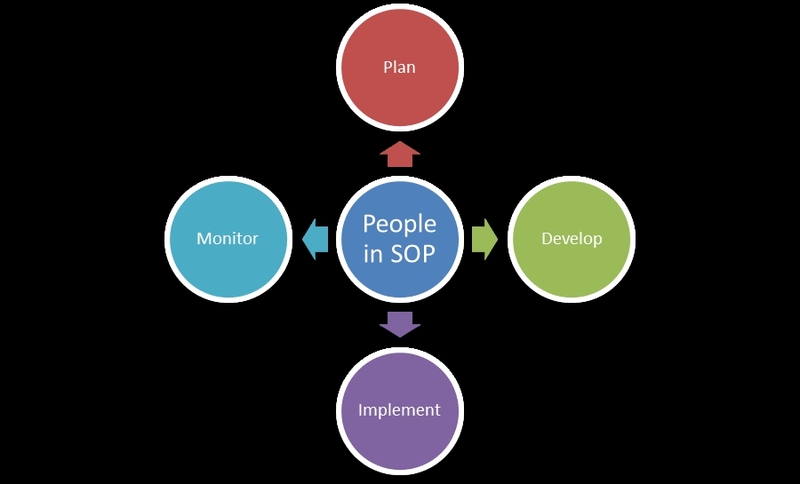 SOP manuals outline accountability and increase profitability. Accountability as each team member has clearly defined job expectations including how to complete the tasks within their positions accurately, efficiently and with the best, consistent results. Growth can be accurately measured for team members, improvements suggestions implemented and supports each team member in “owning” their part of your practice. From answering the phone, new patient intake, insurance verification all the way to seating and excusing the patient clinically & everything else in between; There needs to be written protocols so even a new employee walking in off the street can pick up your manual and figure out how to get the job done and done well! Profitability as all systems are used consistently by all team members, you are “talking the same talk” and delivering the best to each patient is guaranteed. Do you have one team member who can comfortably talk undone dentistry with a patient, and another team member who does not talk undone dentistry ever? Same with referral requests, or collection at the time of service? Do you have daily goals set? Are your team members aware of the goals and what they need to do the reach them? Or better yet, exceed them? By having clearly defined expectations set in place, you are supporting your team members in meeting your expectations and in achieving personal success. You are giving them, and your practice, the tools needed for success! Don’t leave your practice’s success to chance anymore, hoping that today might be a good day. PS – We can support your practice in administrative and clinical training along with the custom designing and creating of SOP manuals tailored to your specific needs – such systems also support your efforts in streamlining training efforts and ensure consistent results! Our Comprehensive Dental Systems support YOUR vision! Give us a call at 330-639-1333. We offer complimentary conversations at your convenience. Growing Practice Profitability One Appointment at a Time! Opportunity doesn’t quit calling just because you’re out of the practice…Let it call US!